Yokai Scrolls Development Blog: Edutainment..? Game with embedded Edutunities? Philanthrotainment? What the heck is this thing? In this post, I will be talking a little about how we plan to use our game as a way for people to learn about lesser known aspects of Japan. Lesser known aspects of Japan that may soon die unless we can find a way to generate more interest for them. Our baseline goal is to first make a fun and addictive game experience, learning will just be a side effect for players who find and follow the bread crumbs we plant, leading to the rabbit holes we have prepared. We want to use our game as a tool to facilitate regional culture conservation. Our game draws from modern Japan, which already has a wide entrance and a broad audience, but we want to highlight and feature regional pockets of local culture with their own unique customs, myths, flavors, songs, traditional wares, deities, yokai, and matsuri which the locals celebrate. We definitely are not the first ones ever to try mixing modern elements with ancient traditions in order to attract a wider audience. Diverse regional culture definitely isn’t unique to Japan, but with the population declining and rapid depopulation of young people out of the rural areas, these pockets of rich traditional culture are quickly withering away. What makes this situation especially sad to watch from the sidelines is that with Japan’s well connected rail network and improved translation products and apps coming to market, it shouldn’t be hard for visitors from abroad to reach and enjoy these destinations, especially with a foreign visitor rail pass. The last obstacle will soon be simply be the lack of knowledge that these treasures exist, but time is running out. Interest and visitors to Japan have been on the upswing each year on year and this trend is projected to continue through to the 2020 Olympics. 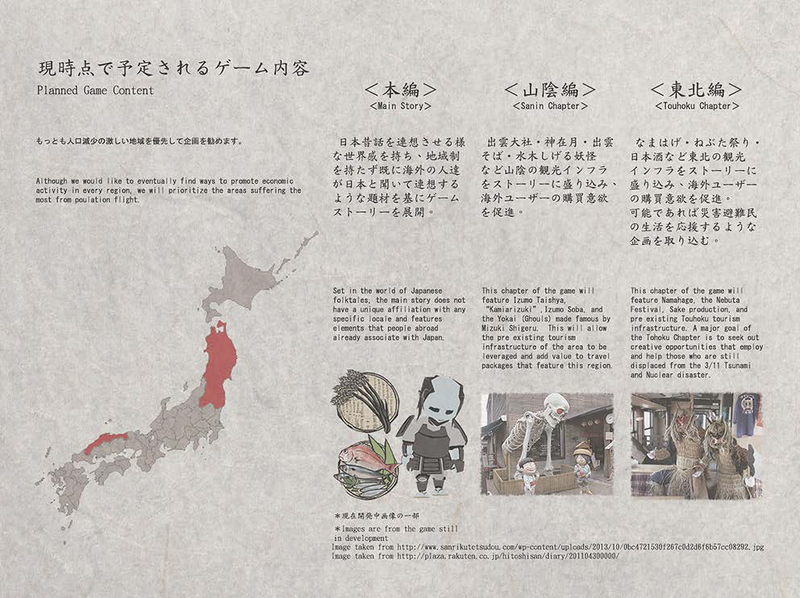 We wish to create a game that is embedded with countless “tear here” points that could lead to people discovering aspects of Japan they never would have known otherwise. In doing so, our hope is that we may be able to help preserve these withering pockets of culture by diverting visitors off on adventures detouring from the “Golden Route” between Tokyo and Kyoto / Osaka. Two areas that we think that have a lot of potential are the Tohoku and Sanin regions. A great example of a game that did this back in the day would be Mystical Ninja or the Ganbare Goemon series by Konami. 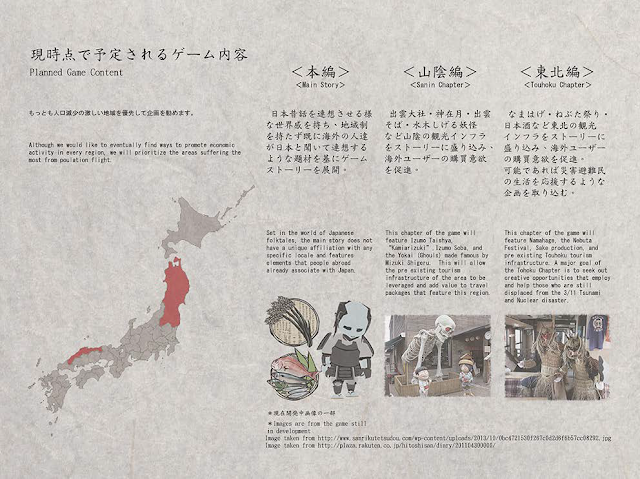 Each area in the game drew from the lore and aspects of local culture. This was reflected in the enemies, background, and even the food you could buy at the local stores within the game. 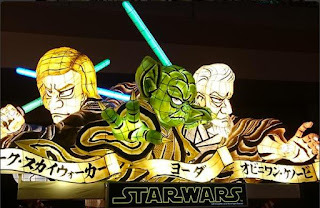 For us, this is also a great way to feature Yokai that originate from specific areas of Japan. 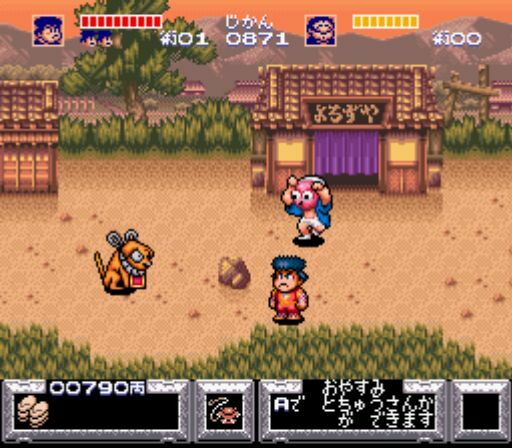 We are hoping that we can do something similar to Goemon and eventually build a gaming experience that passively builds up the player’s ability to appreciate and enjoy lesser known regional culture of Japan. Gamers spend hours in game, developing skills that can only be used in that virtual world. We are striving to make a game that draws details from real world Japan, so much so that knowledge and interests acquired in the game have a real world landing point which can be further pursued and experienced in physical Japan. Conversely, we hope the sounds, smells, and tastes experienced while in Japan might be re-invoked when playing our game and make for a more fulfilling play experience. We will have achieved our goal if players begin to feel as though they are looking back fondly at pictures from their trip when in fact they are playing our game. This is a reference sheet I made for a sake brewing mini game we are planning to do, sake is a valuable resource with multiple uses in our game. 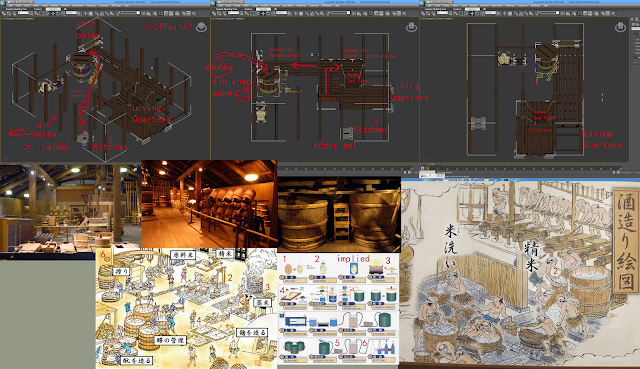 Although we plan to simplify the process, we hope that players may appreciate little authentic details in the game from the sake making process which may lead to developing a taste and appreciation for sake. The Tohoku region is famous for its sake and nothing would make us happier if this lead to people taking a detour to this region and visiting a sake brewery with a hands on experience tour. 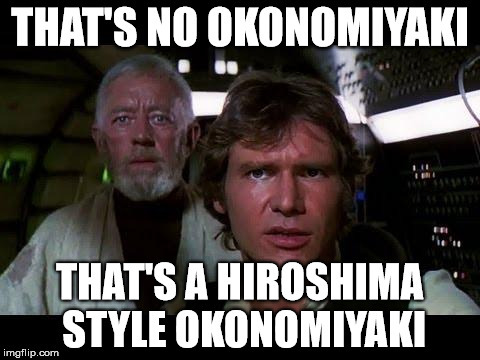 Please feel free to share with us any Japanese interests you may have below. 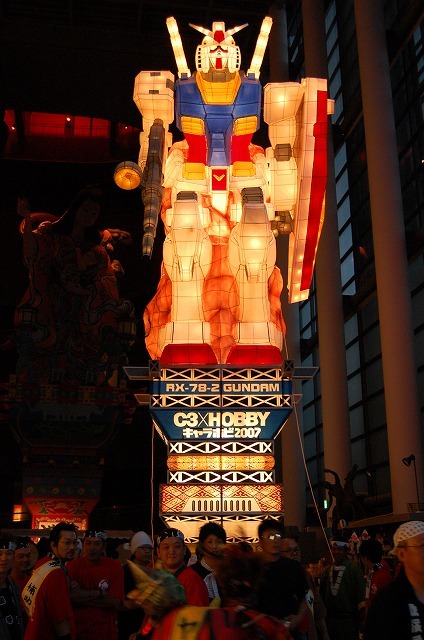 We would love to know what aspects of Japan interest you.